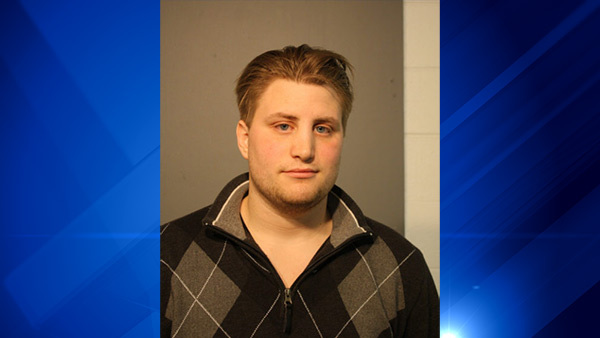 CHICAGO (WLS) -- Joseph Benson, 23, has been charged in connection with a home invasion in the city's Lincoln Park neighborhood, police said. Police responded to reports of a disturbance around 2 a.m. Saturday in the 2600-block of N. Mildred Avenue, finding that Benson had allegedly forced his way into the residence and attacked a 41-year-old male, officials said. Benson allegedly told the man he was a police officer. Benson, of suburban Indian Head Park, has been taken into custody and charged with three counts of home invasion and a felony count of impersonating an officer. He was scheduled in bond court Saturday.